The Trash Hauler tells the story of Forrest Carter, a West Tennessee farm boy who enlists in the Army Air Corps in 1941. Although he hoped to become an aviation cadet, his young age makes him temporarily ineligible for the program. By the time he turns 19 and is eligible, he is on his way to Australia as an A-20 light bomber mechanic. After he arrives in Australia, he makes the acquaintance of Pappy Gunn, a former US Navy enlisted pilot who was impressed into the Air Corps in the Philippines. Gunn takes a liking to the young man, and after learning that he has a commercial pilot's license, lets him fly as copilot with him in his personal C-45 when he's not flying combat missions as an A-20 gunner. When a sudden need for transport pilots develops. Gunn recommends the young man to General George Kenney, the Fifth Air Force commander. Forrest is assigned to fly as copilot on a C-53 with Lt. Tex Williamson. Impressed by the young man, Williamson recommends that Forrest be commissioned and assigned to flight duty as a pilot due to his civilian flying experience. Forrest ends up spending over two years flying out of Australia and New Guinea and returns to the US as a major. He is surprised to find his high school girlfriend is still waiting to join him on a lifetime adventure. Carol Ann has been working for the Army. She suggests he remain in the Army after the war. After he is assigned to the test project for the new C-82 transport, Forrest learns that his friend Tex has become his mentor. Tex has recommended him as the officer to do the leg work in the development of a new generation tactical transport. 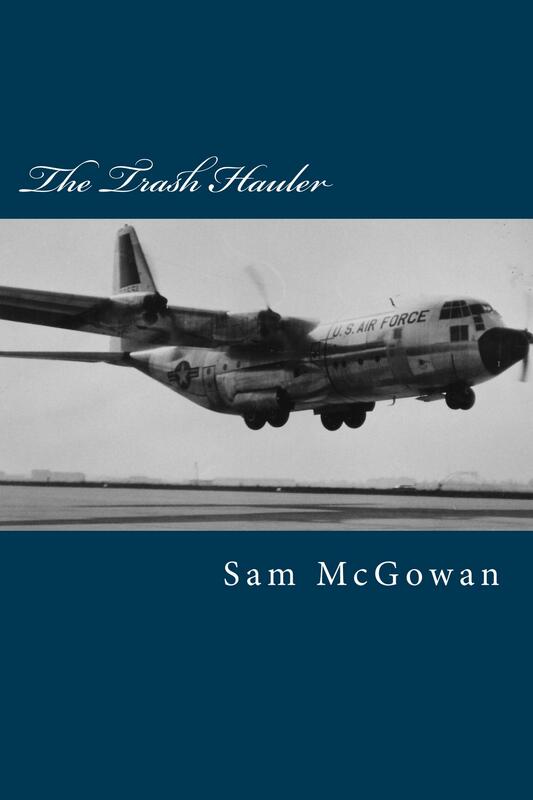 The Trash Hauler is the story of the tactical airlift mission as seen through the eyes of Forrest Carter and his family.